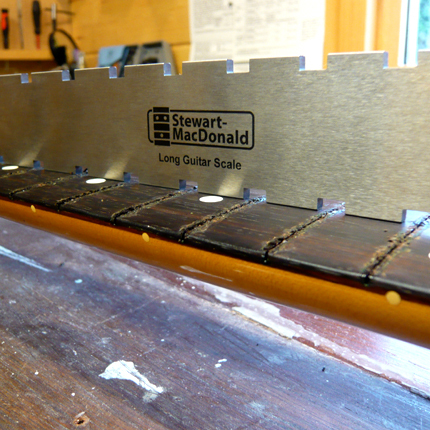 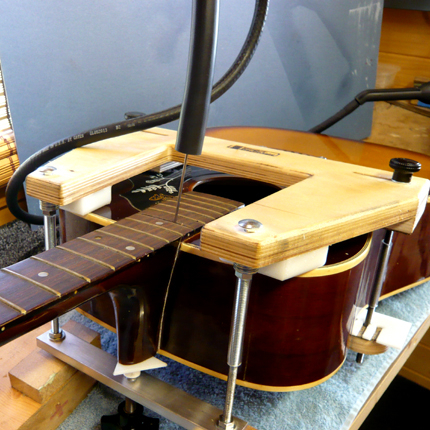 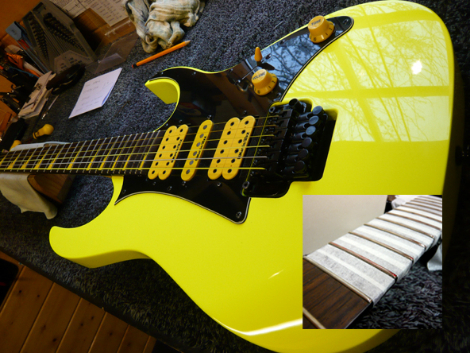 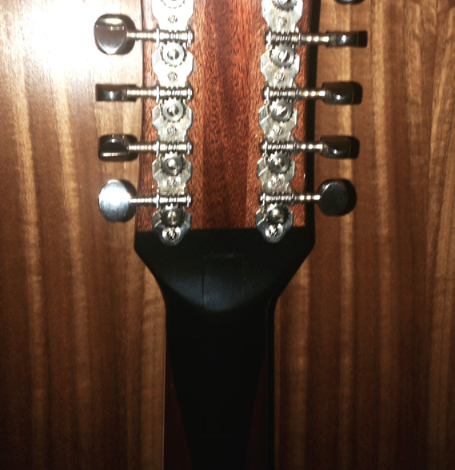 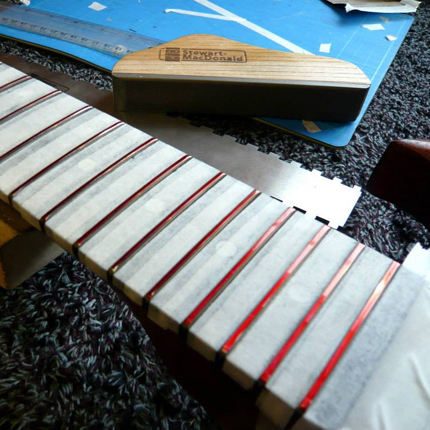 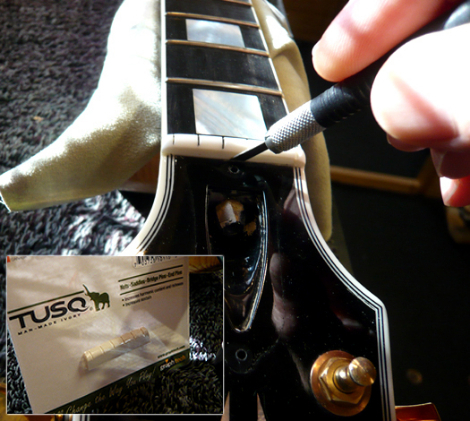 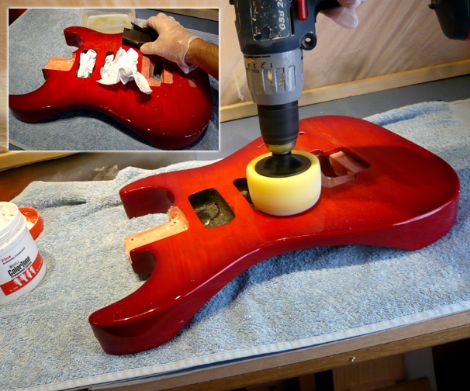 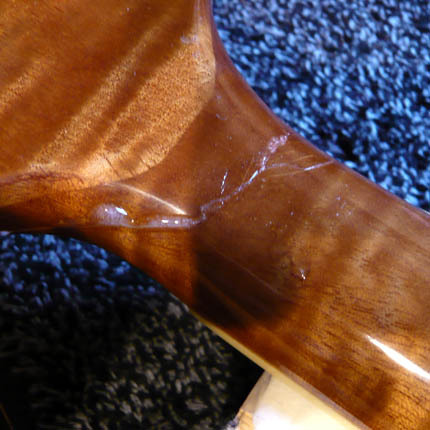 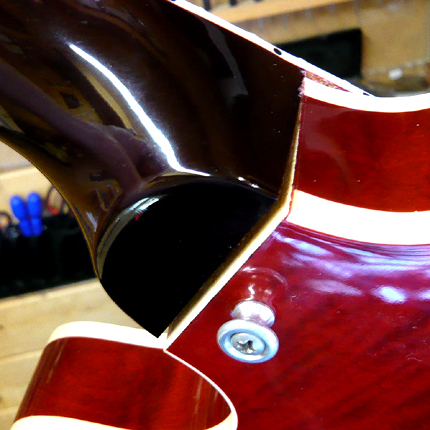 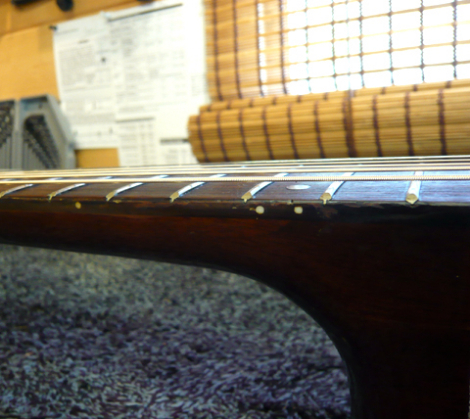 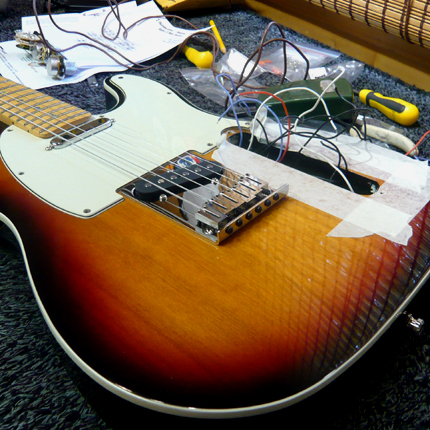 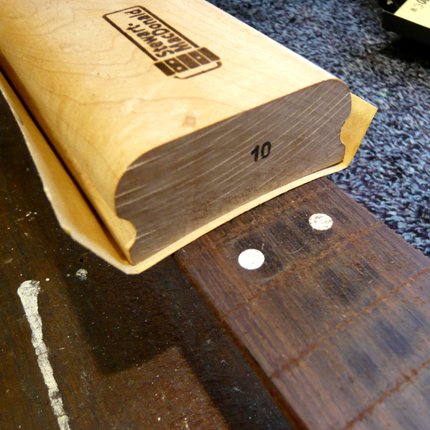 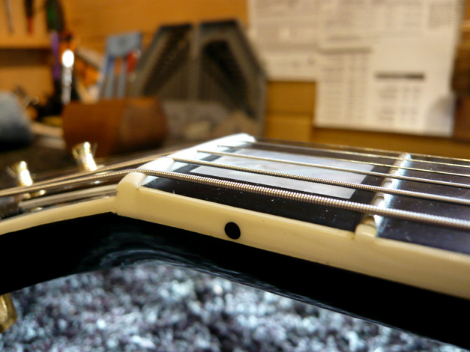 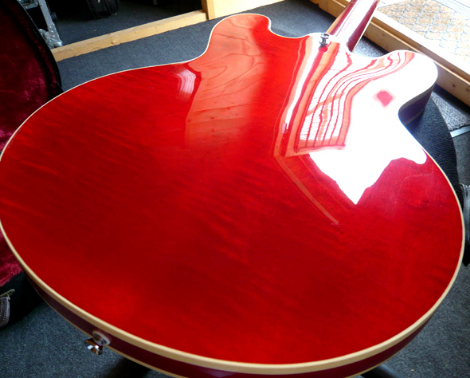 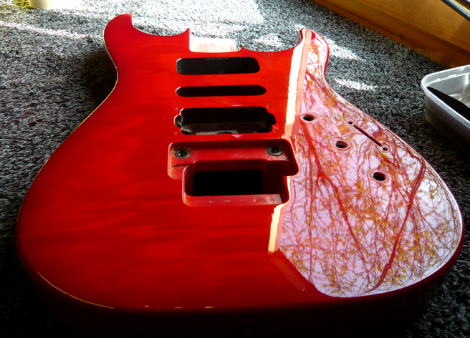 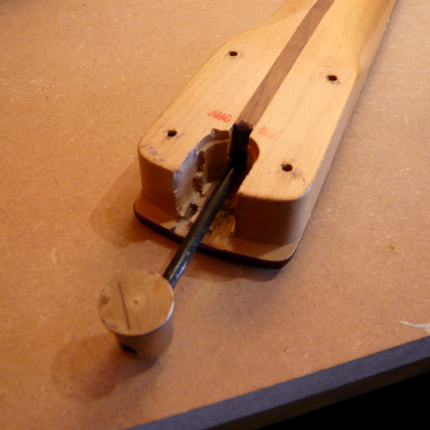 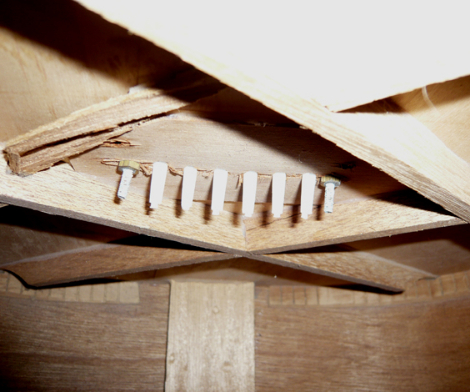 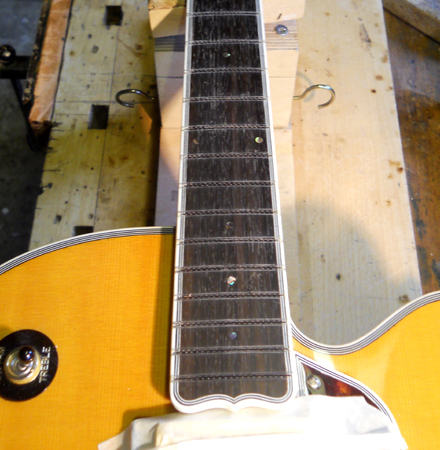 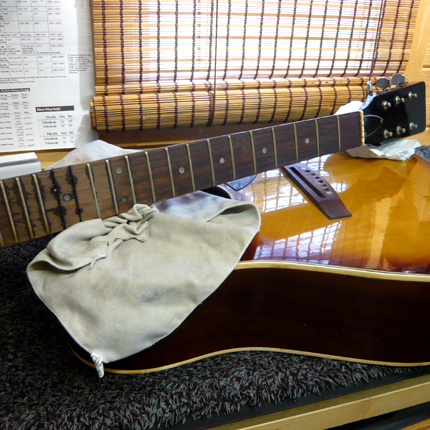 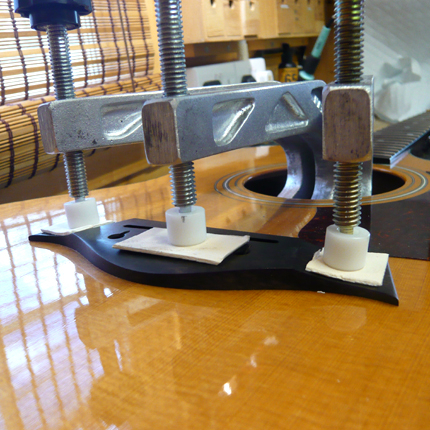 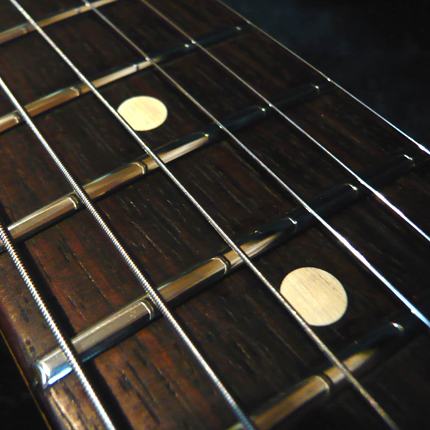 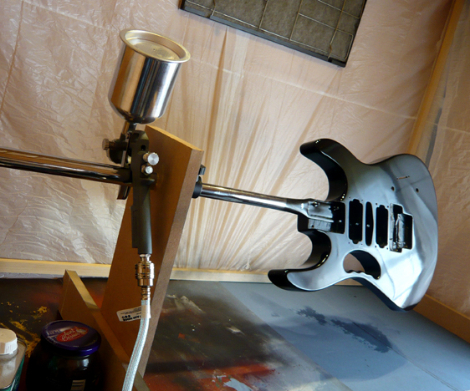 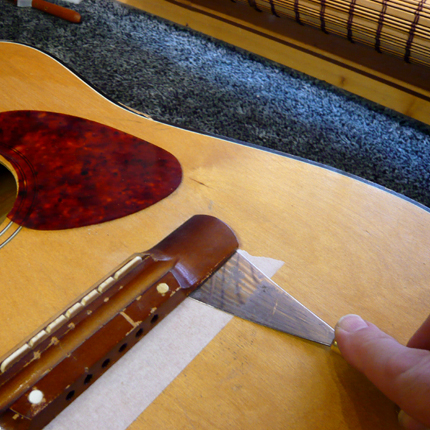 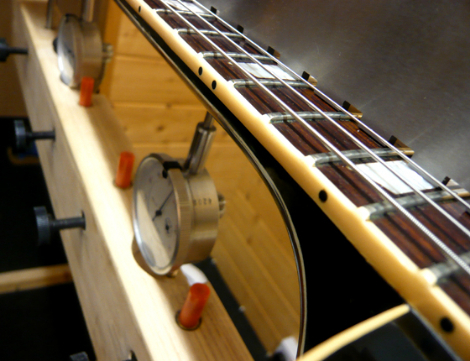 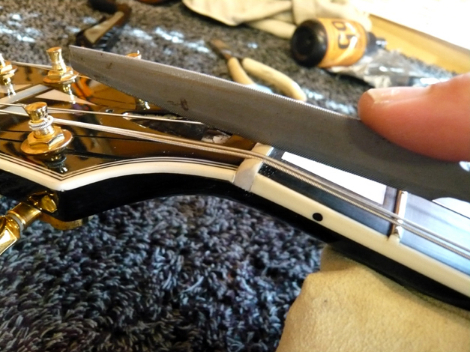 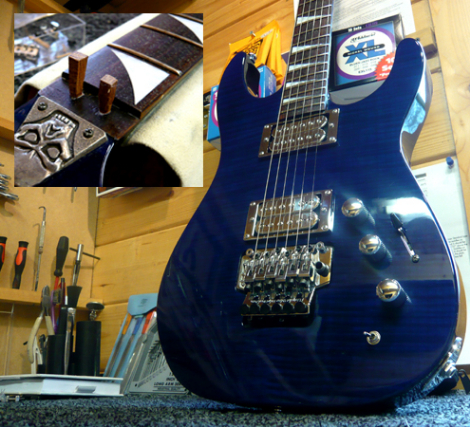 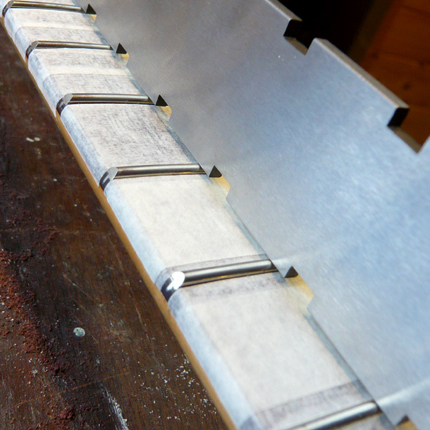 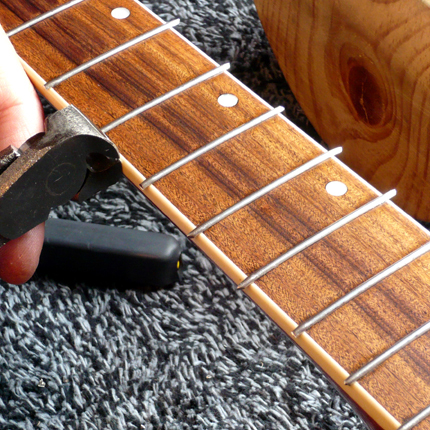 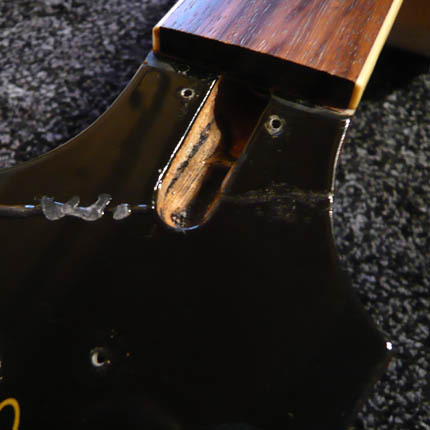 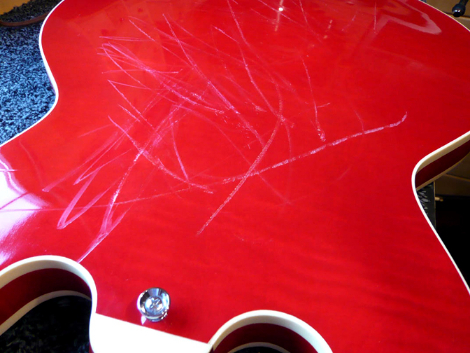 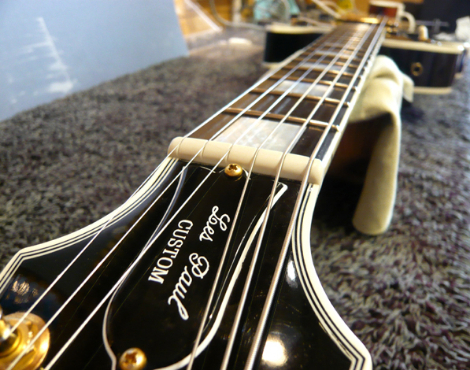 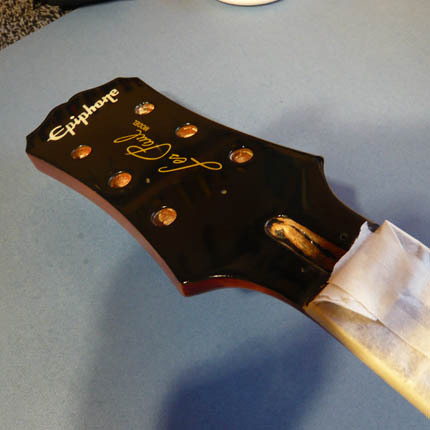 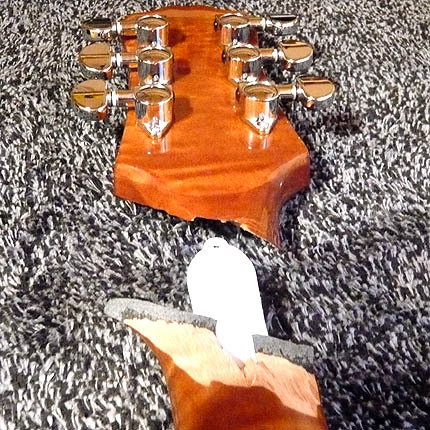 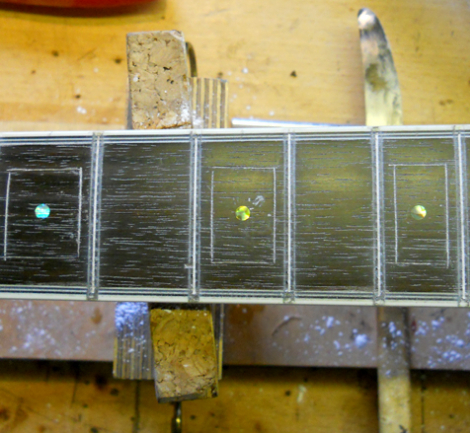 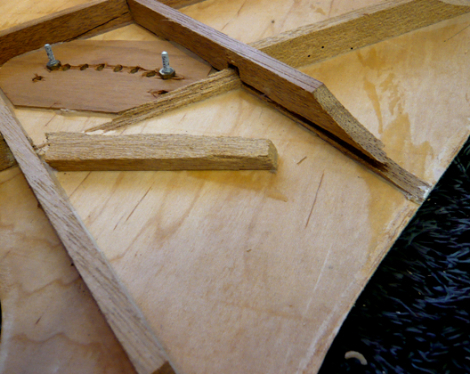 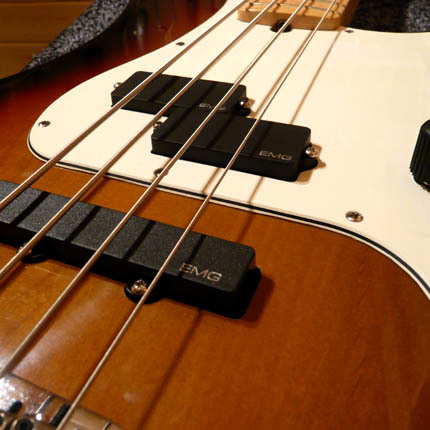 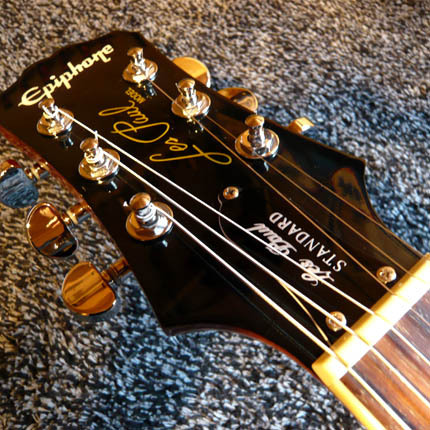 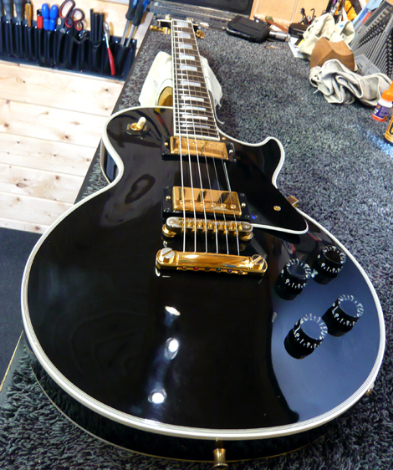 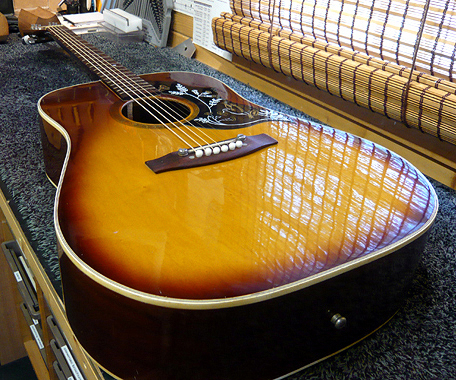 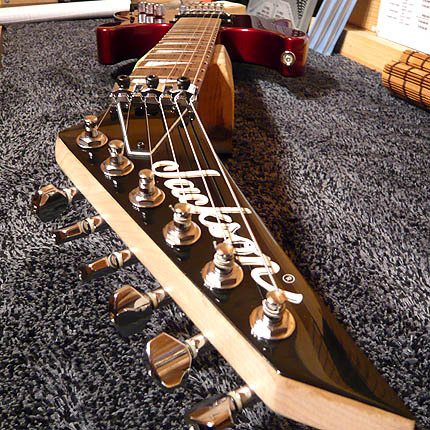 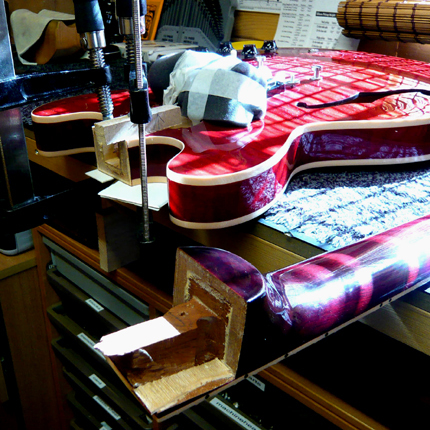 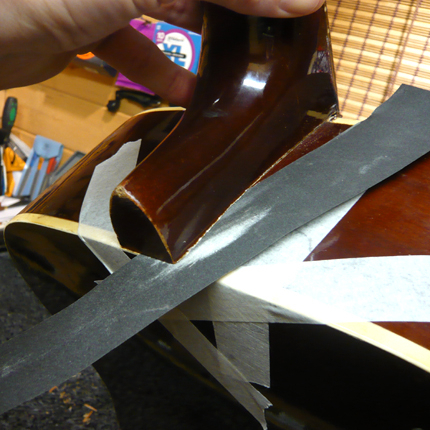 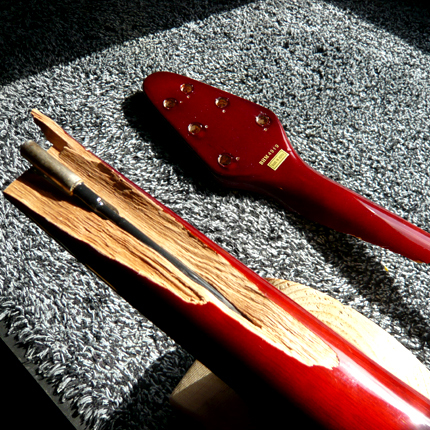 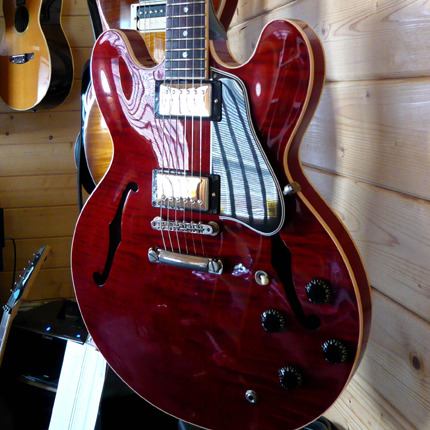 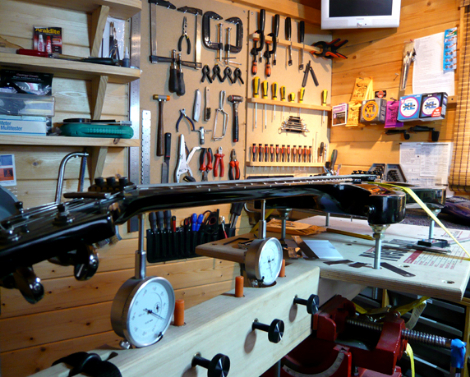 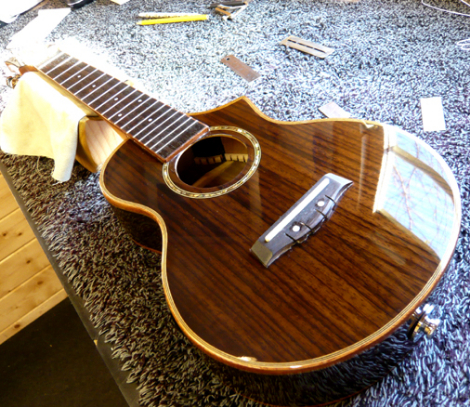 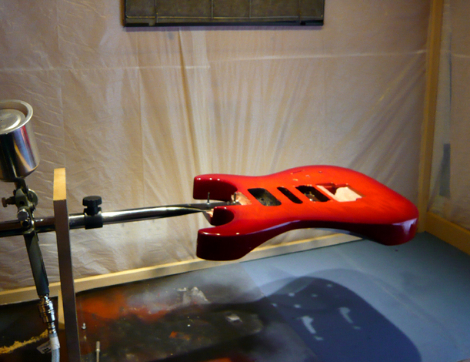 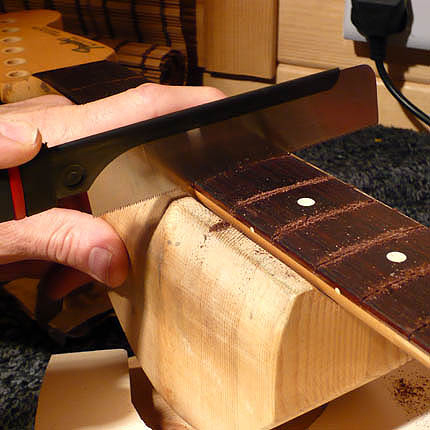 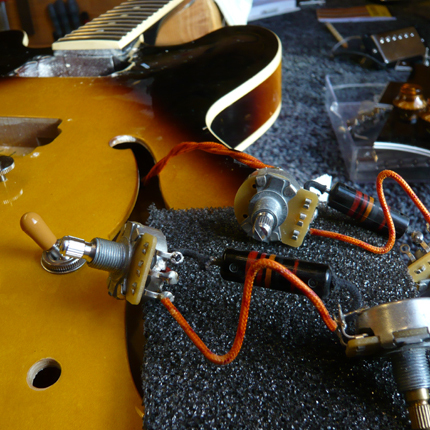 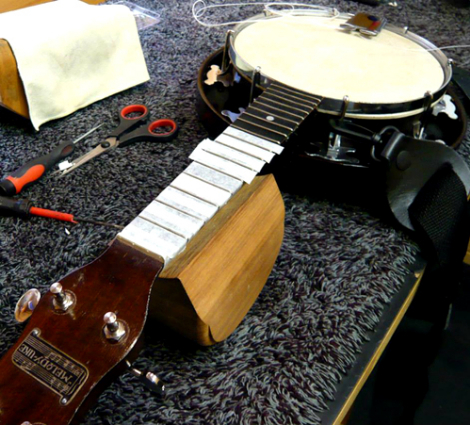 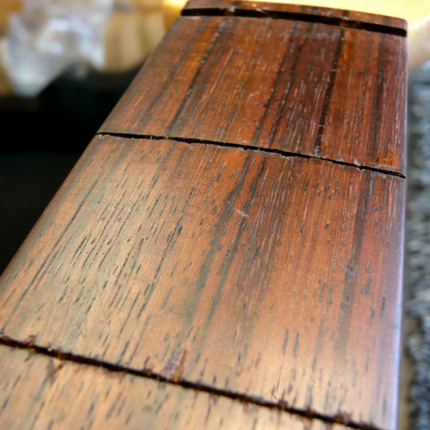 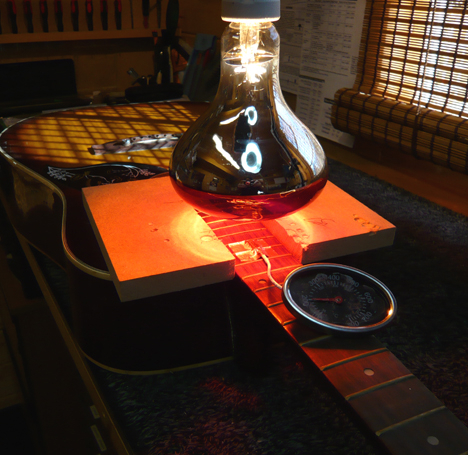 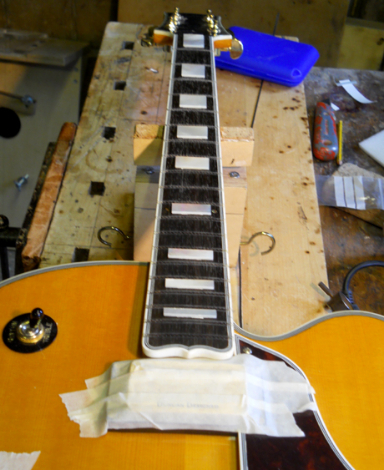 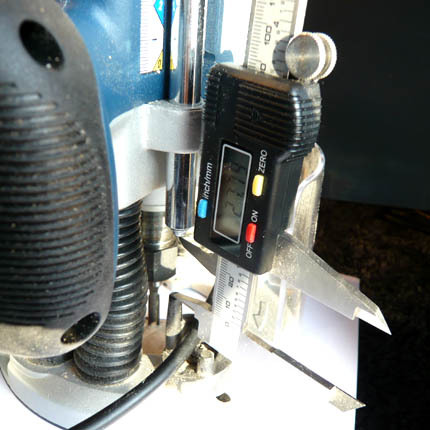 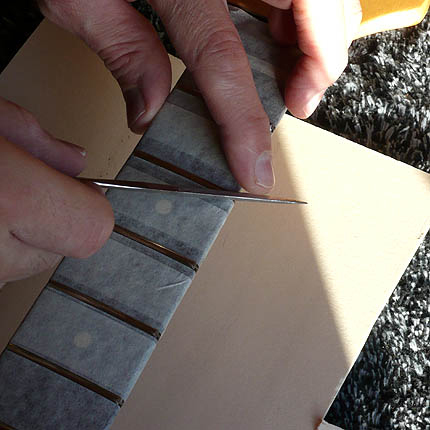 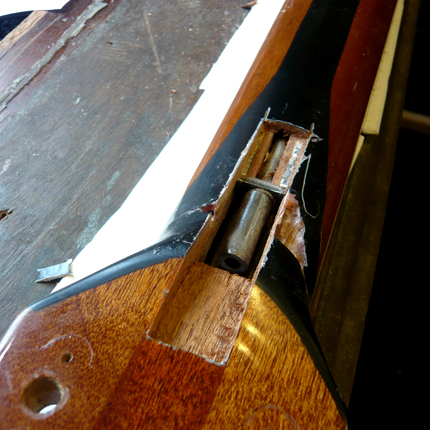 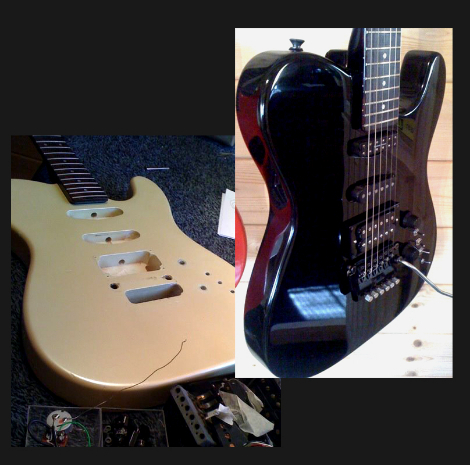 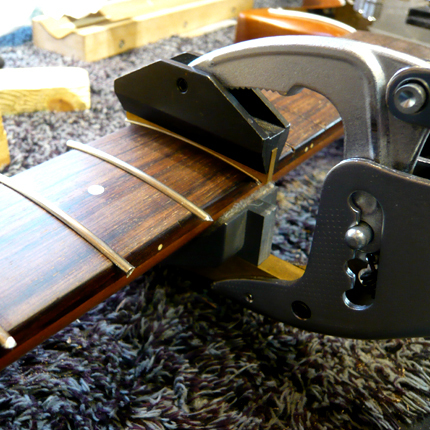 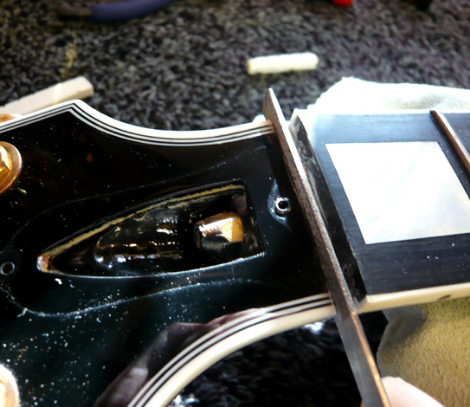 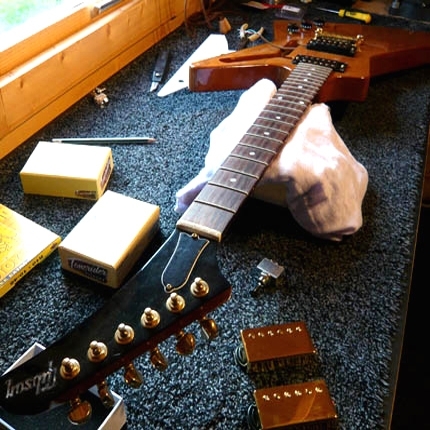 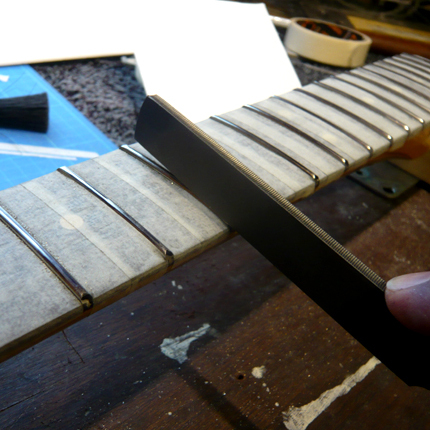 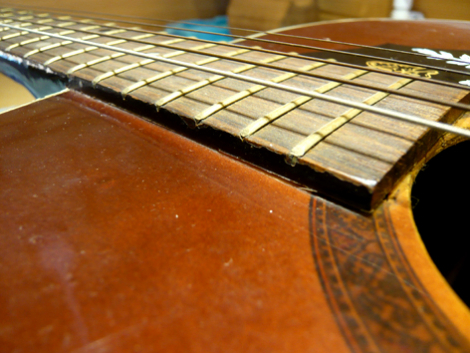 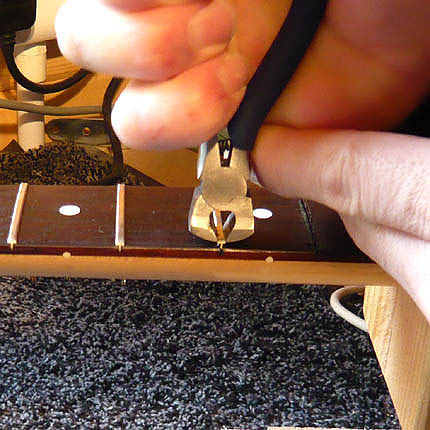 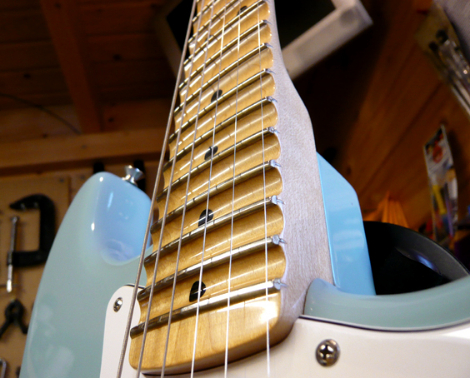 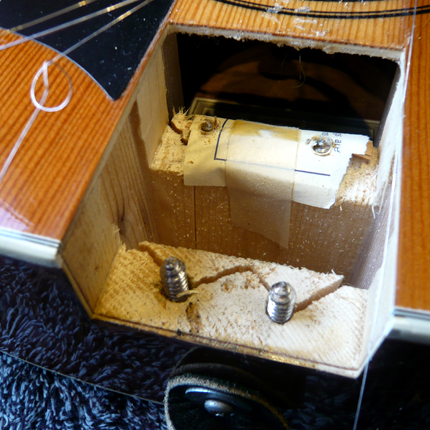 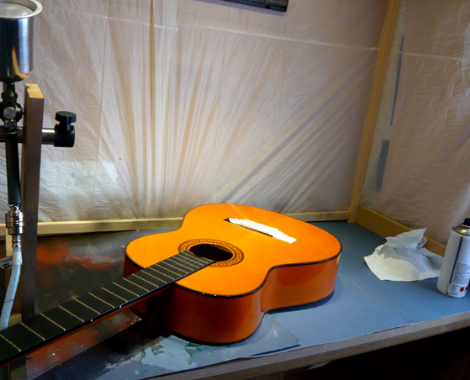 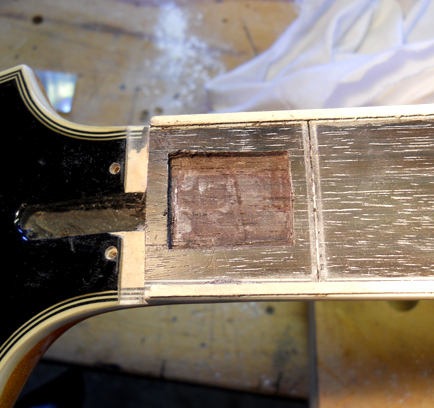 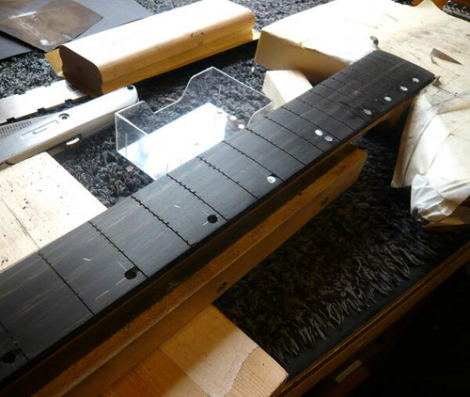 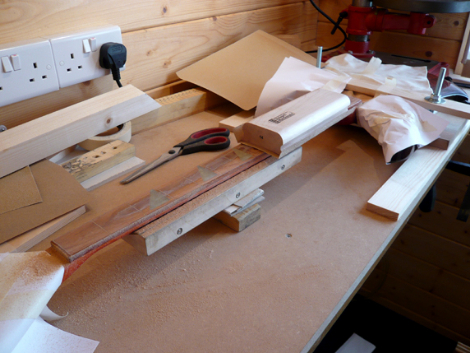 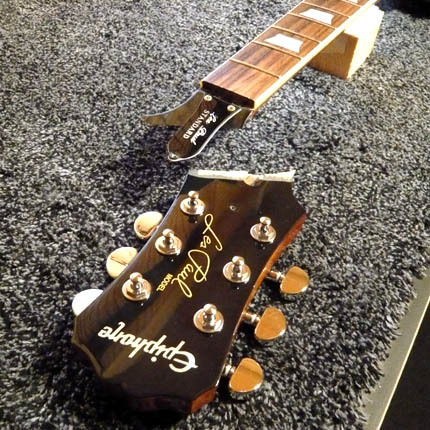 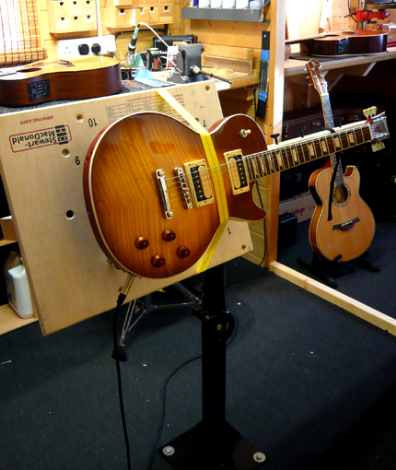 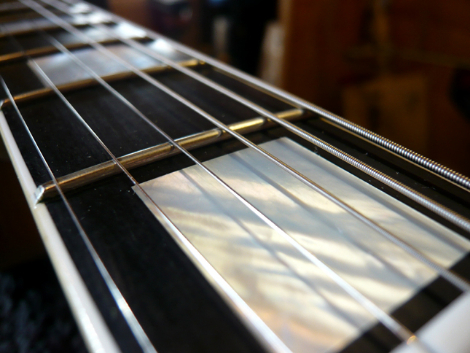 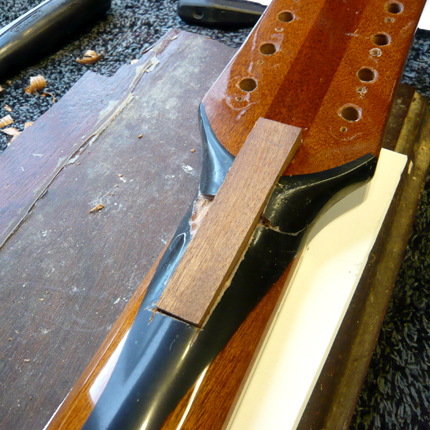 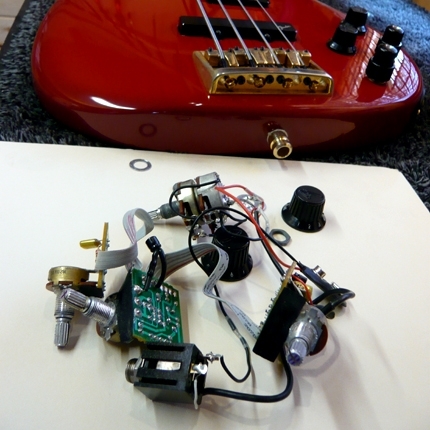 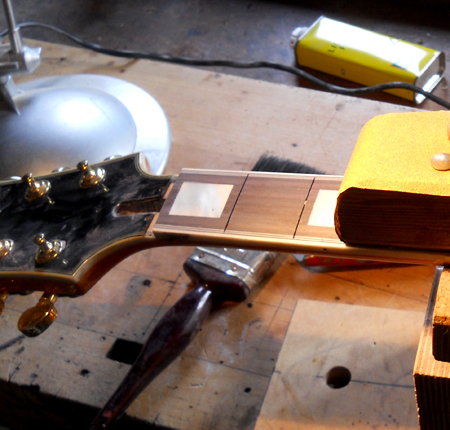 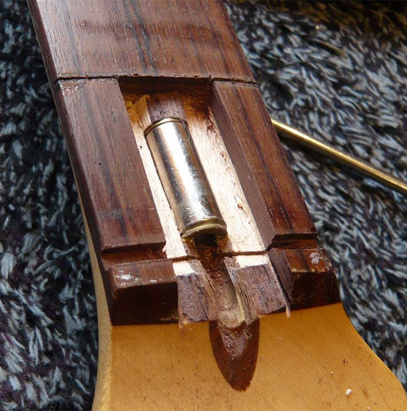 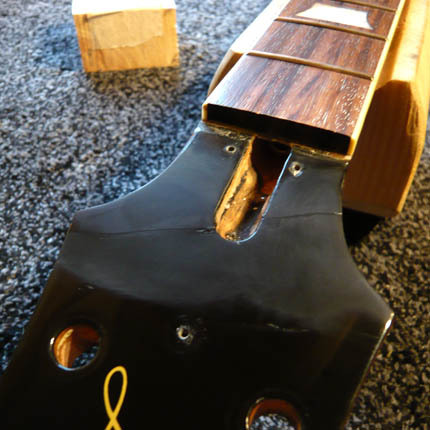 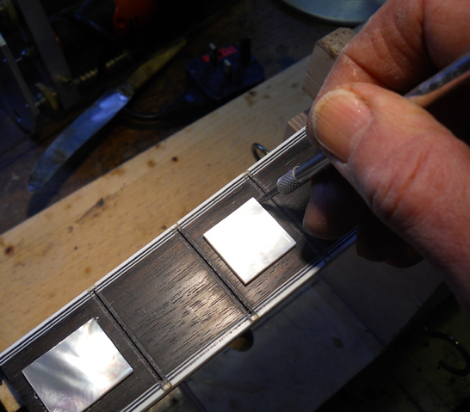 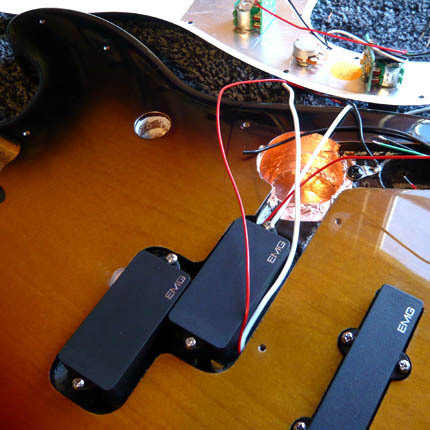 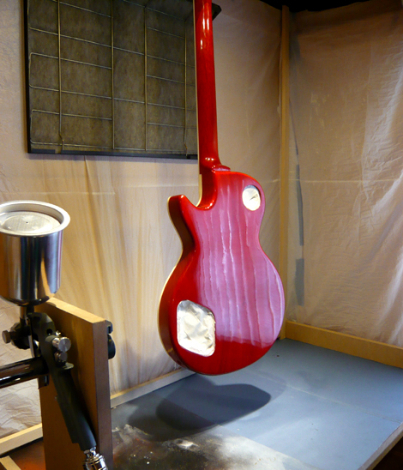 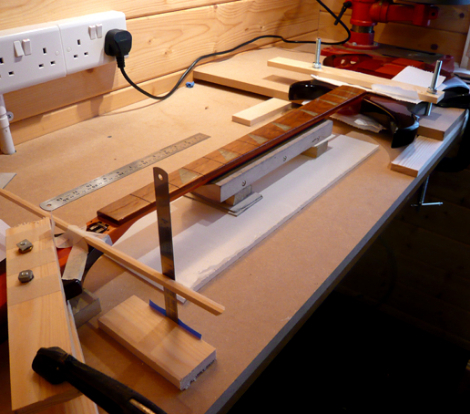 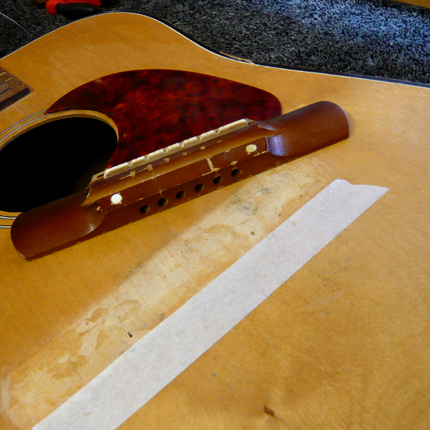 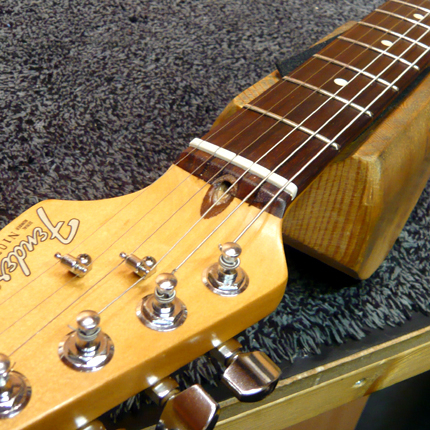 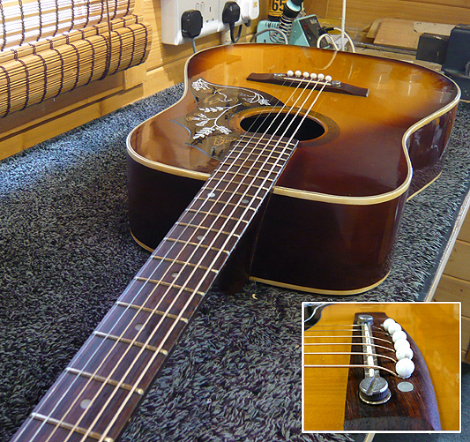 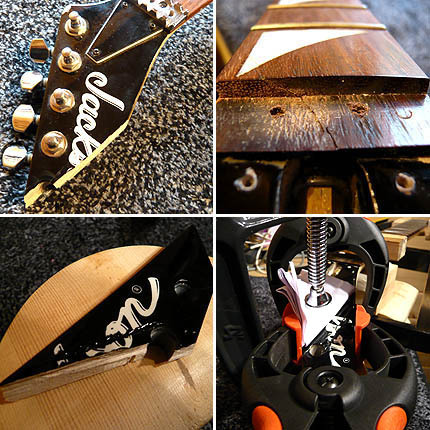 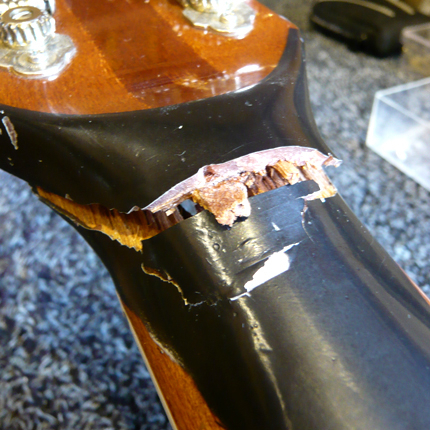 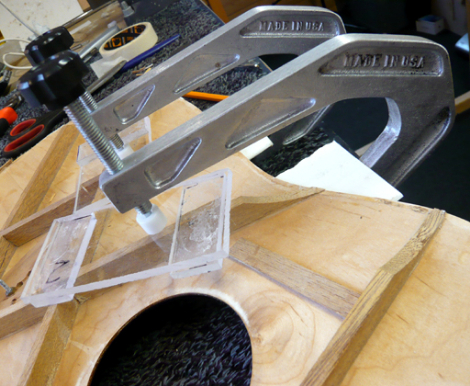 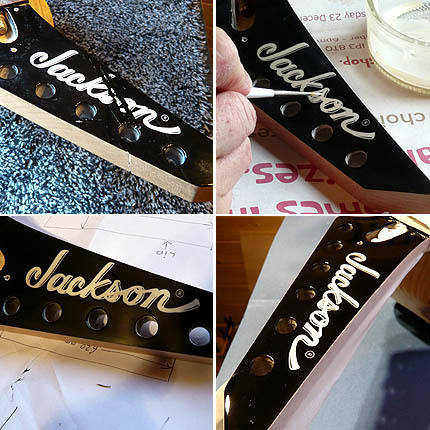 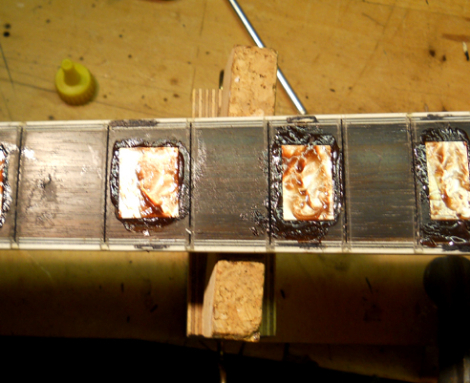 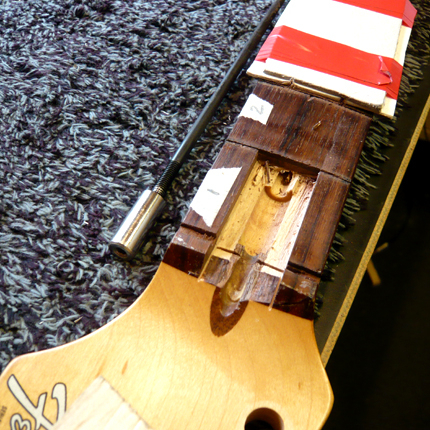 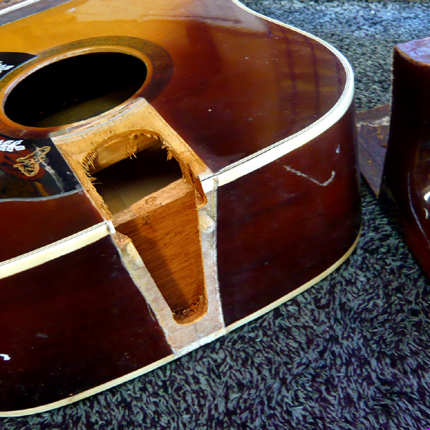 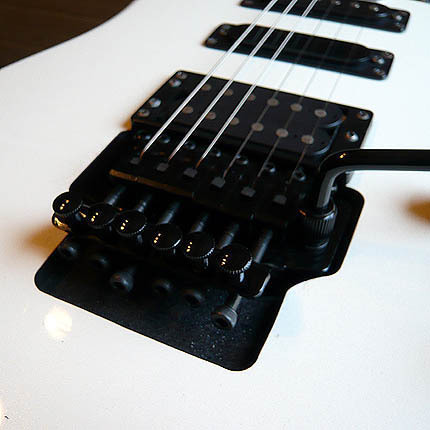 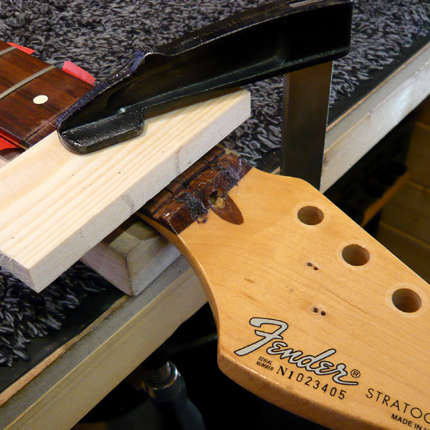 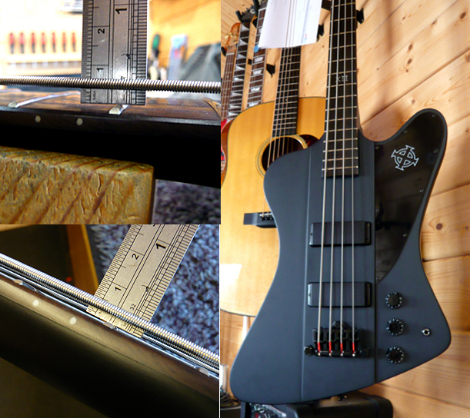 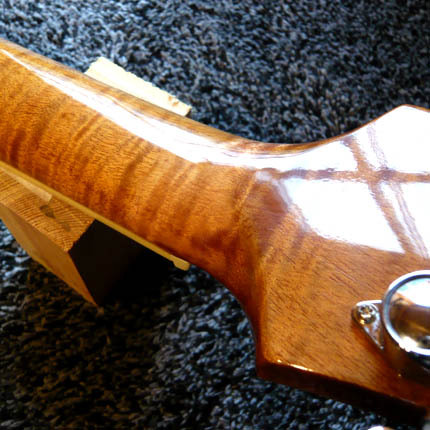 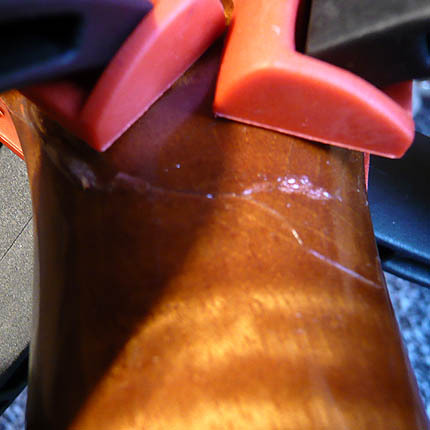 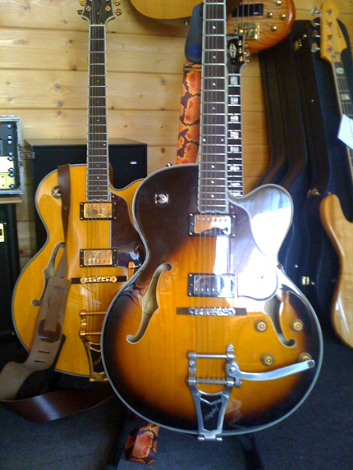 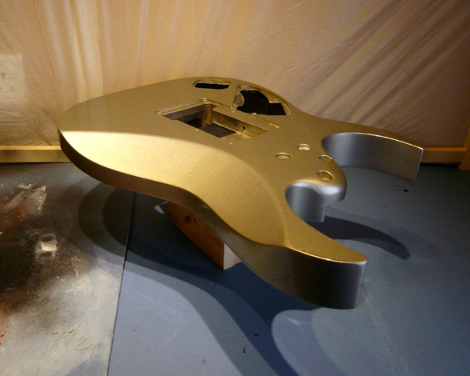 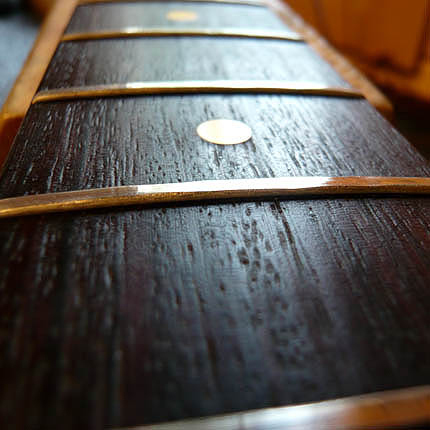 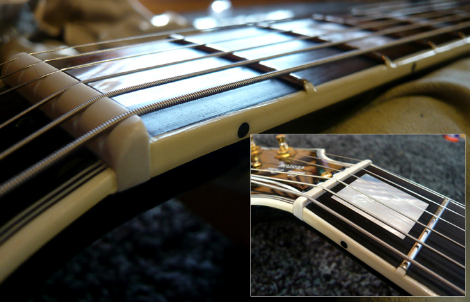 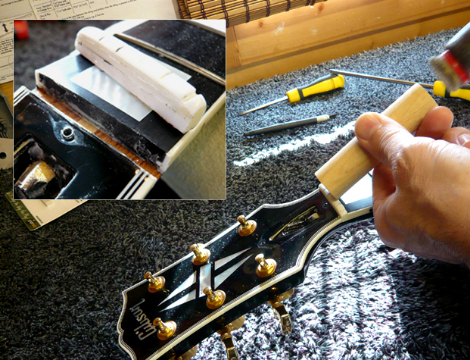 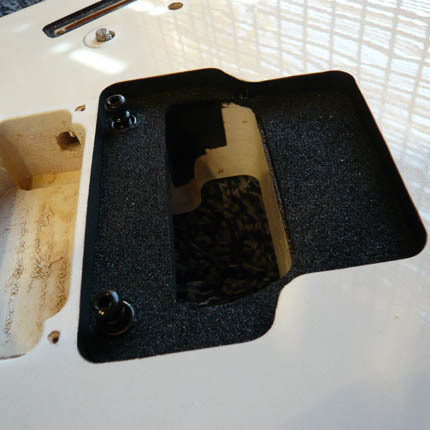 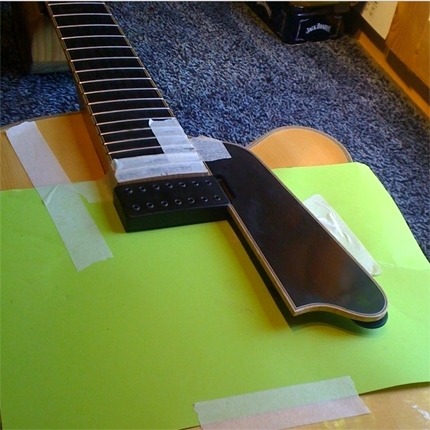 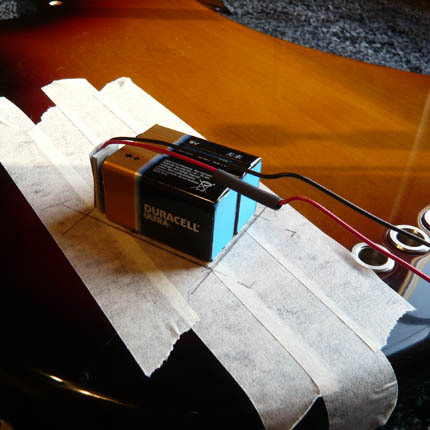 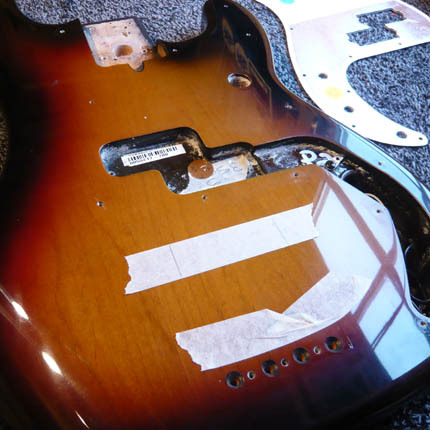 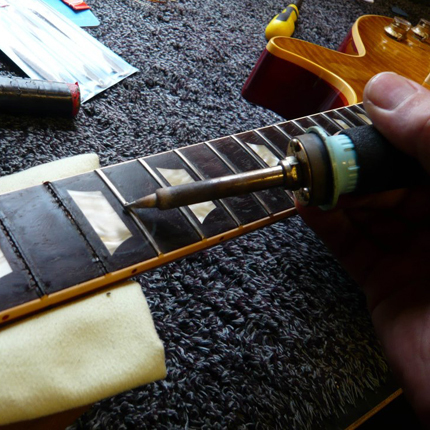 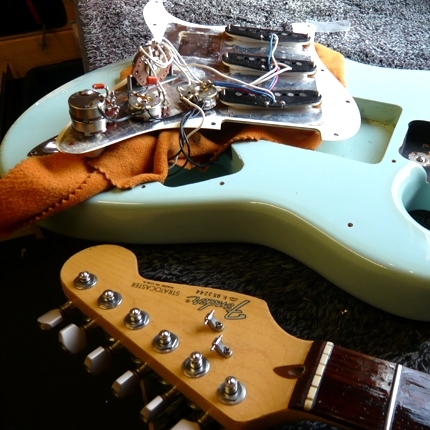 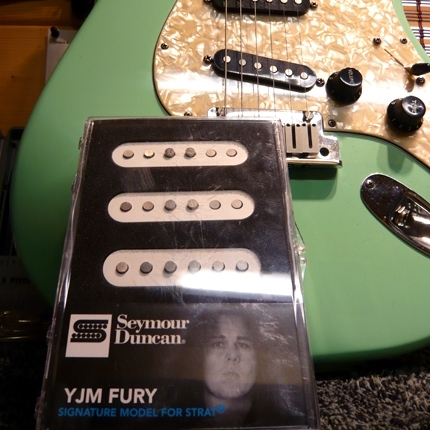 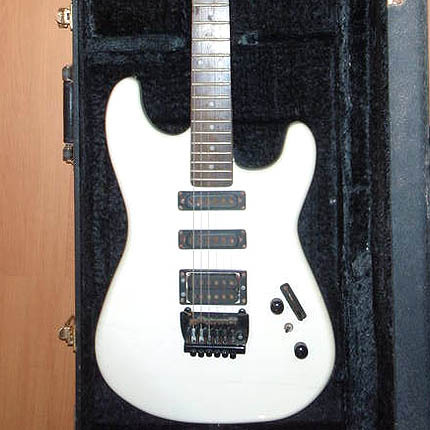 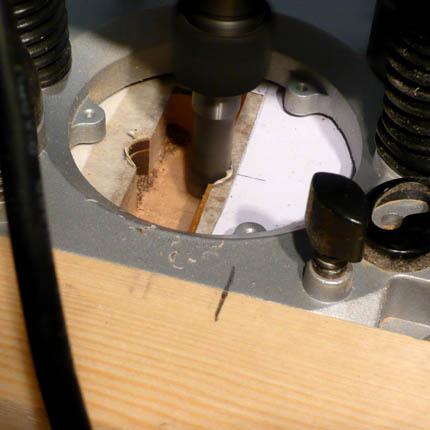 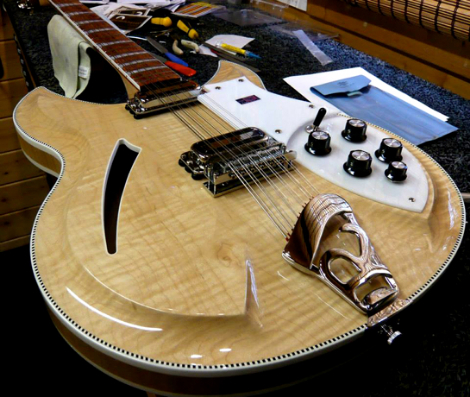 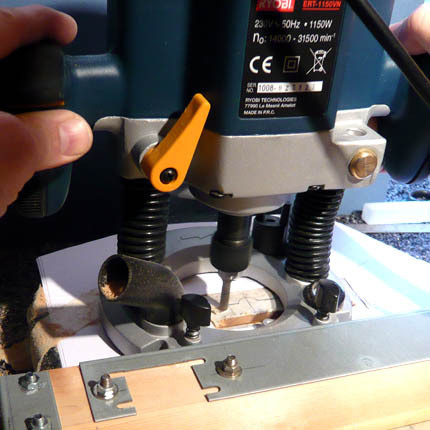 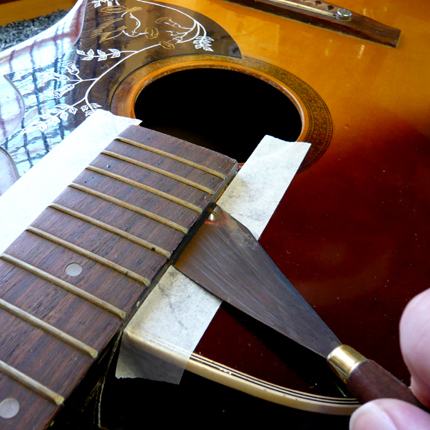 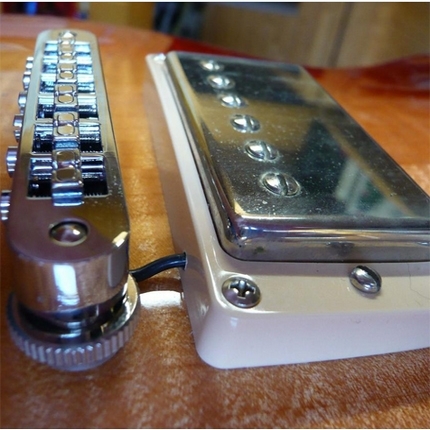 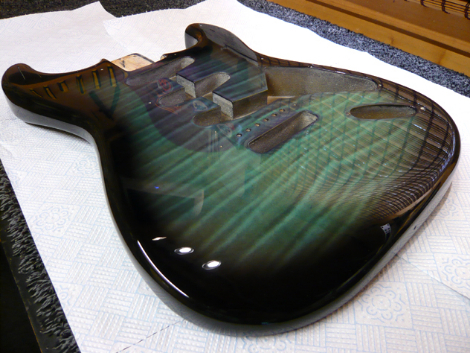 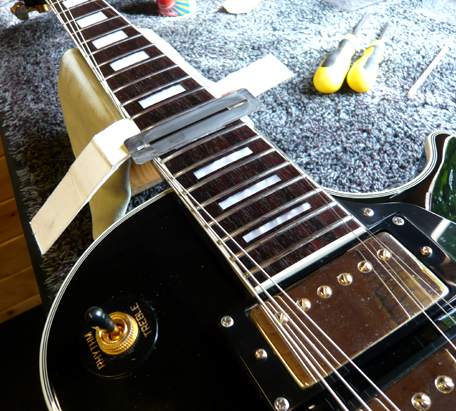 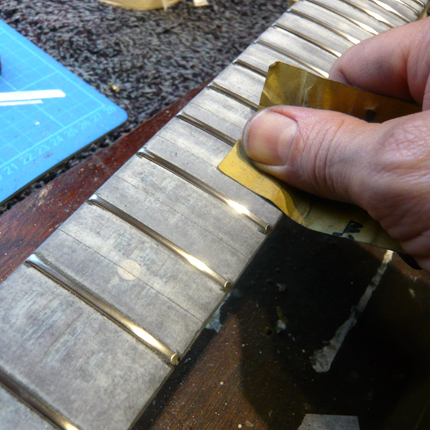 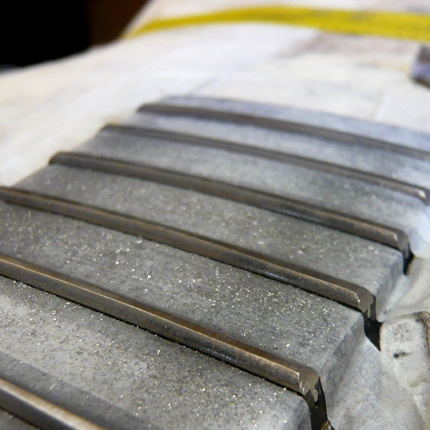 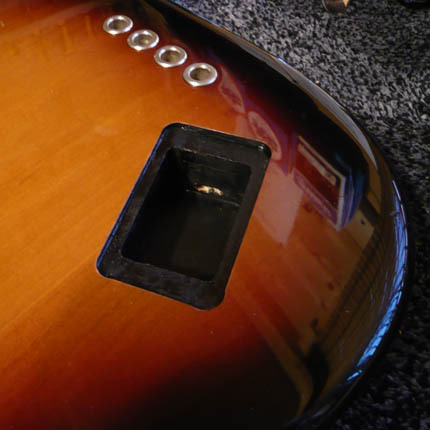 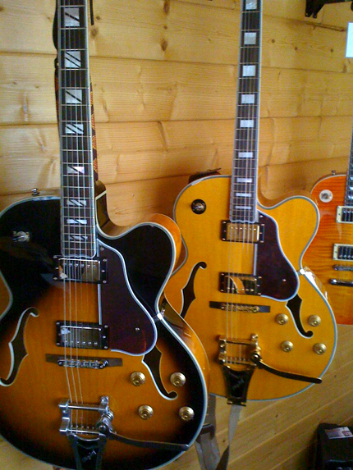 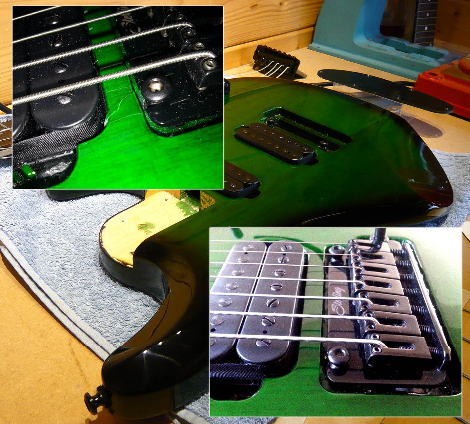 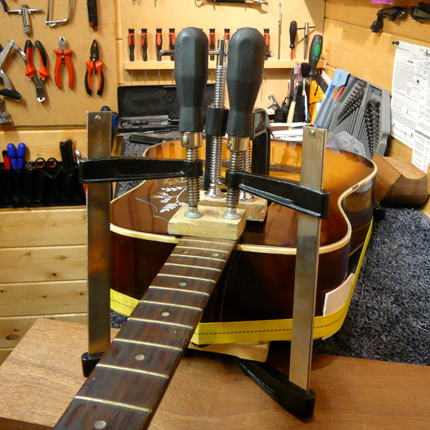 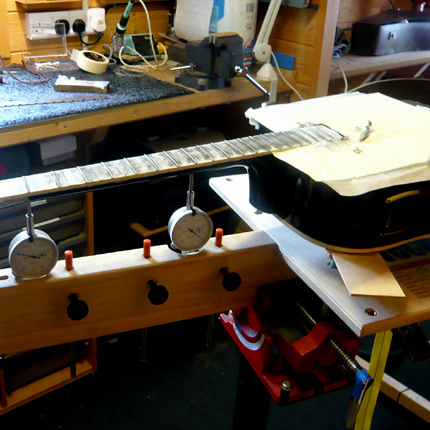 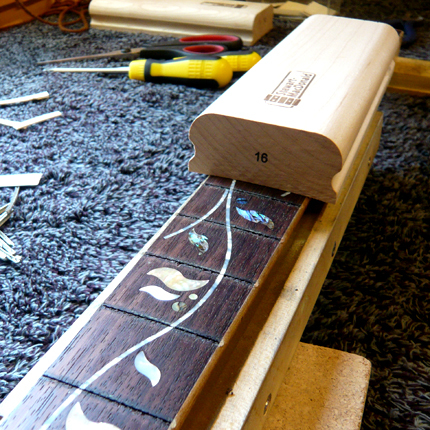 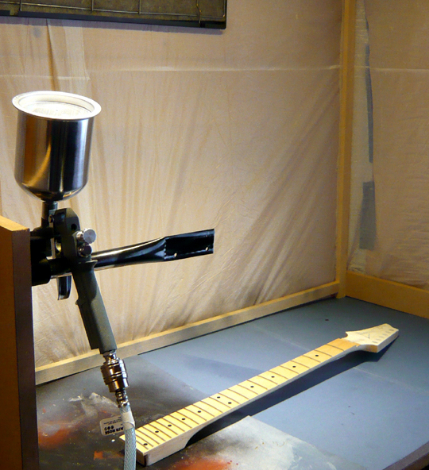 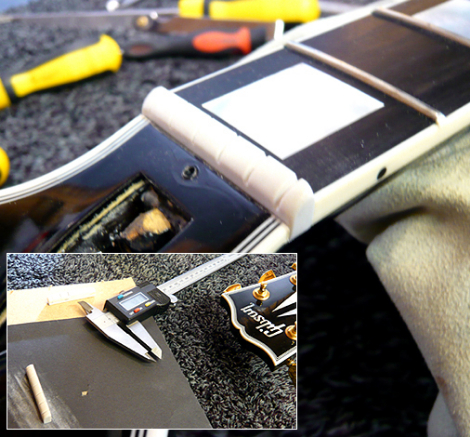 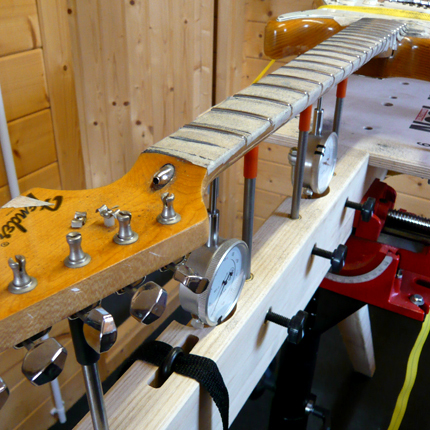 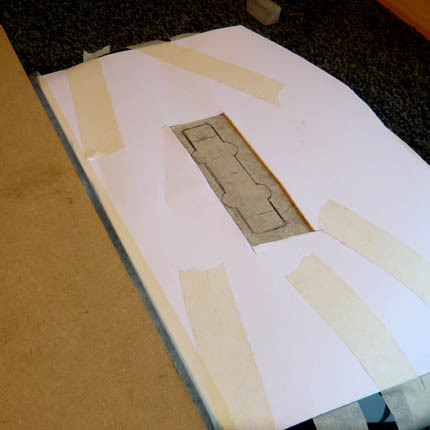 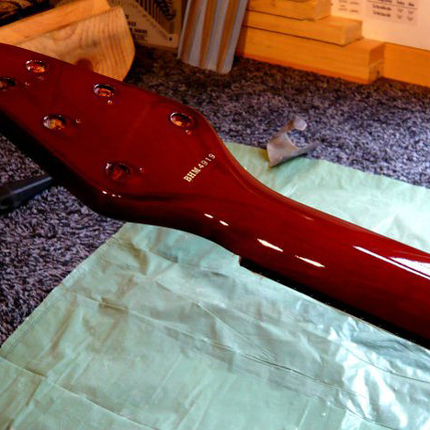 Please take a look at our guitar repair gallery. 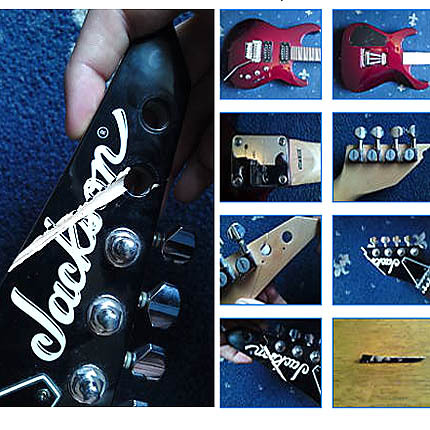 Click on the top left image of each headed section to view all images & descriptions. 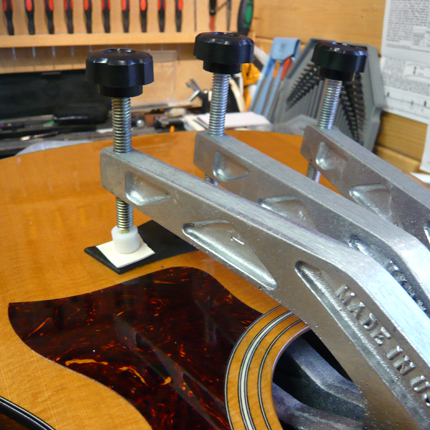 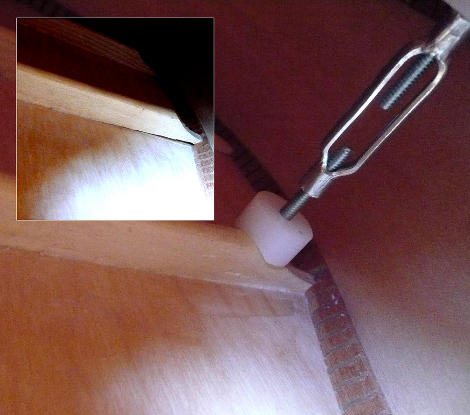 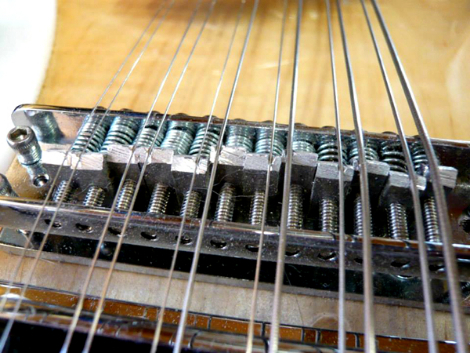 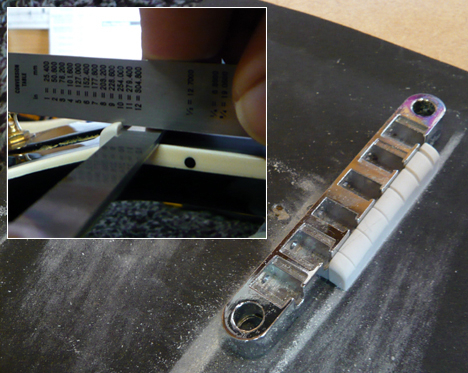 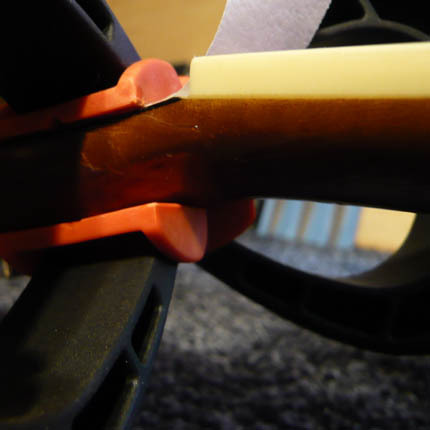 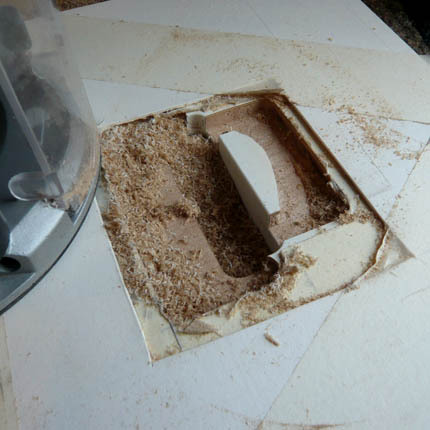 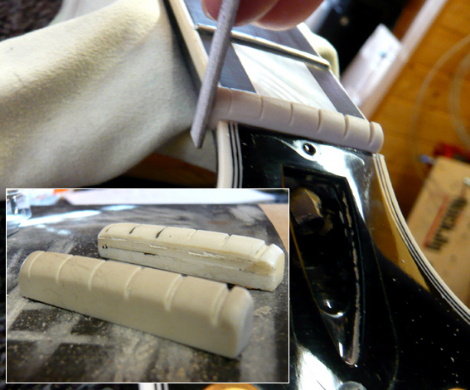 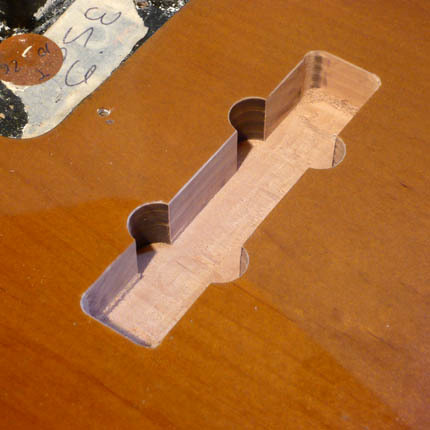 For more guitar repair images & descriptions please visit our twitter & Facebook feeds.